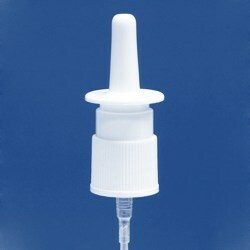 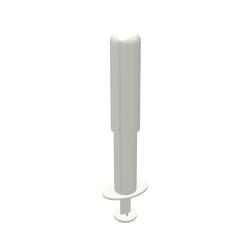 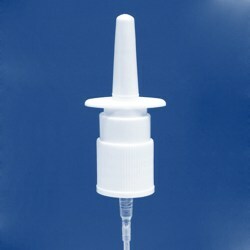 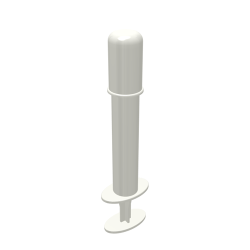 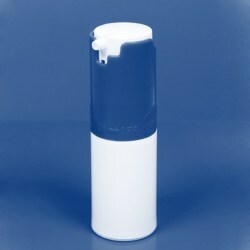 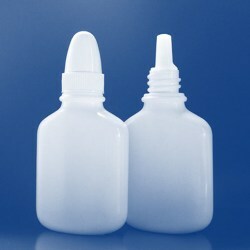 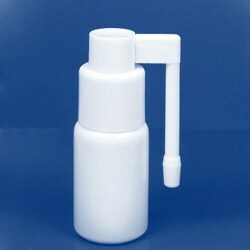 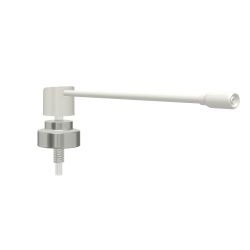 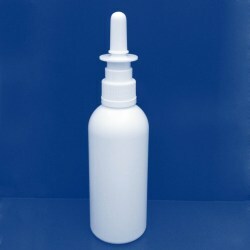 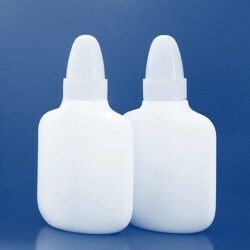 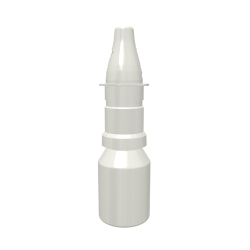 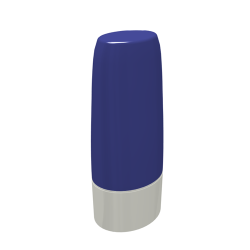 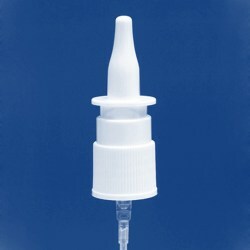 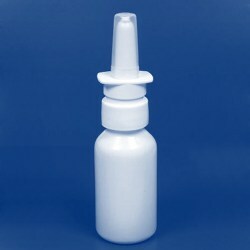 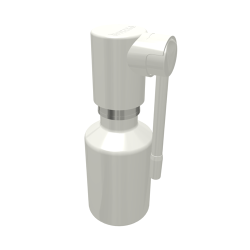 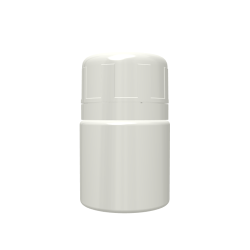 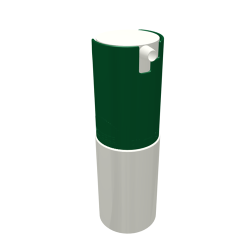 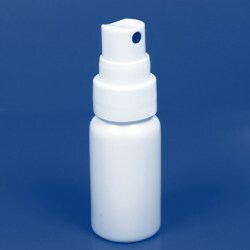 30ml White bottle with L# Throat spray. 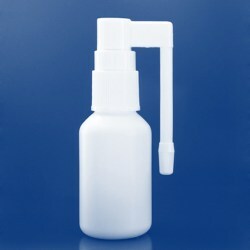 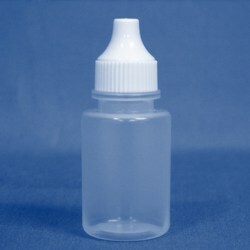 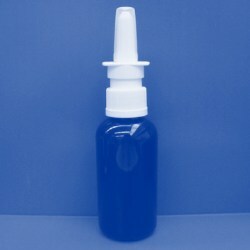 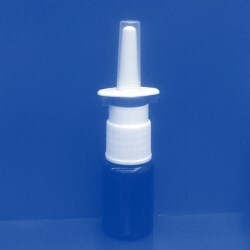 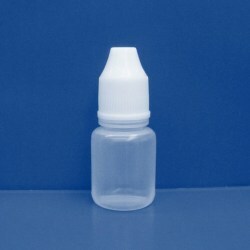 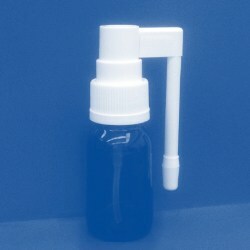 10ml snap-on bottle with fine mist spray. 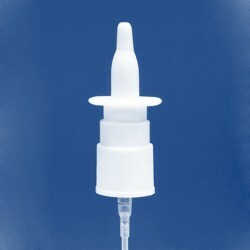 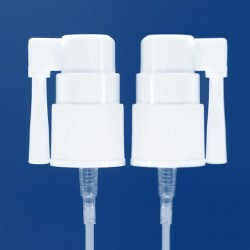 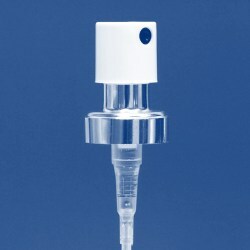 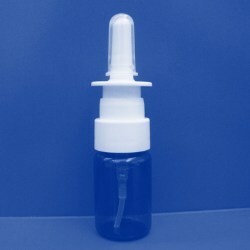 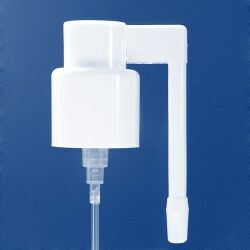 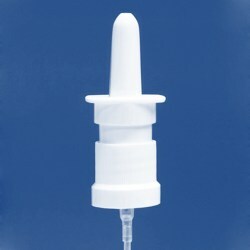 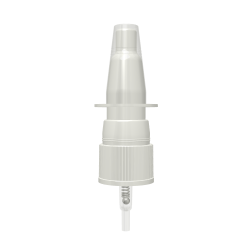 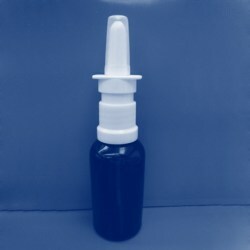 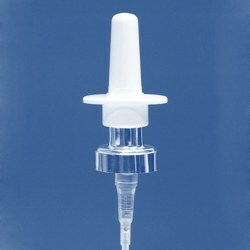 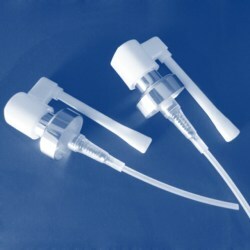 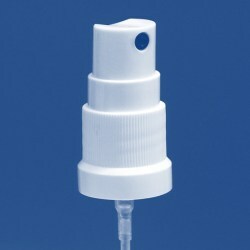 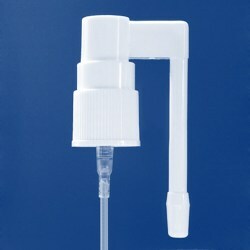 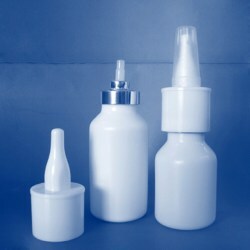 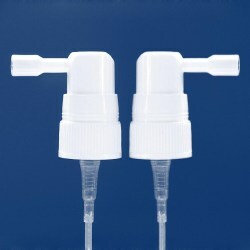 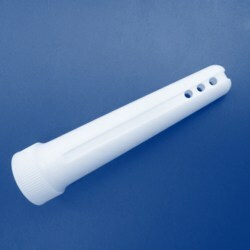 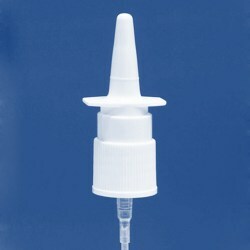 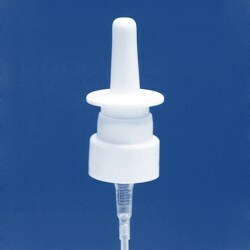 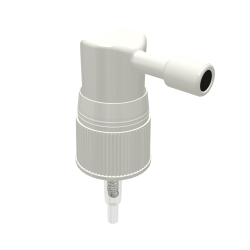 Oral pump with Crimp-on bottle . 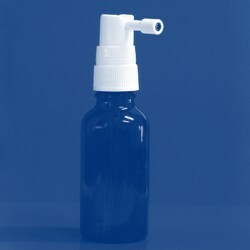 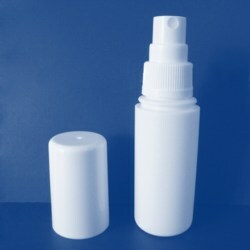 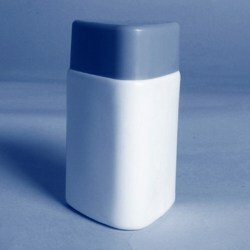 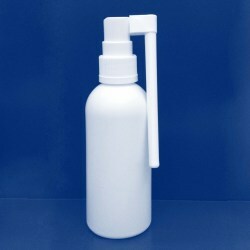 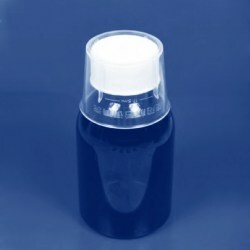 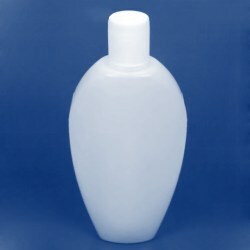 Mist spray suitable for glass bottle.